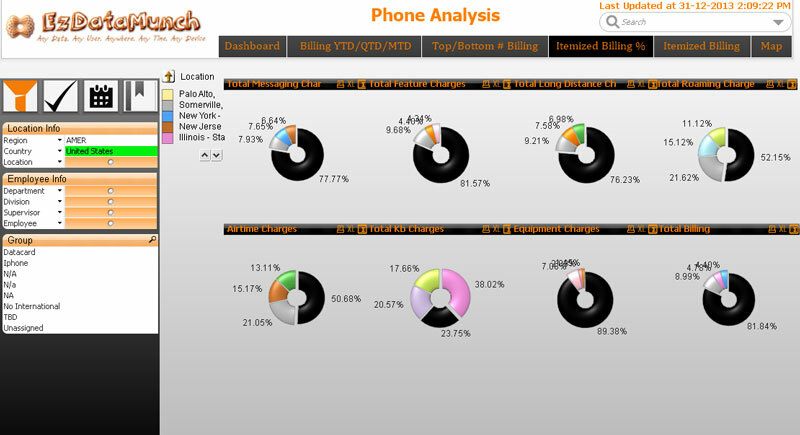 Our telecom business intelligence dashboards broadens the view of events happening in all the business critical areas. These telecom analytics dashboards are intuitive, user friendly and needs very less training for staff. Just load the data and start playing with it. Real-time information visibility anywhere and anytime gives decision makers power to take informed decisions. Telecommunication industry is going through a major change. 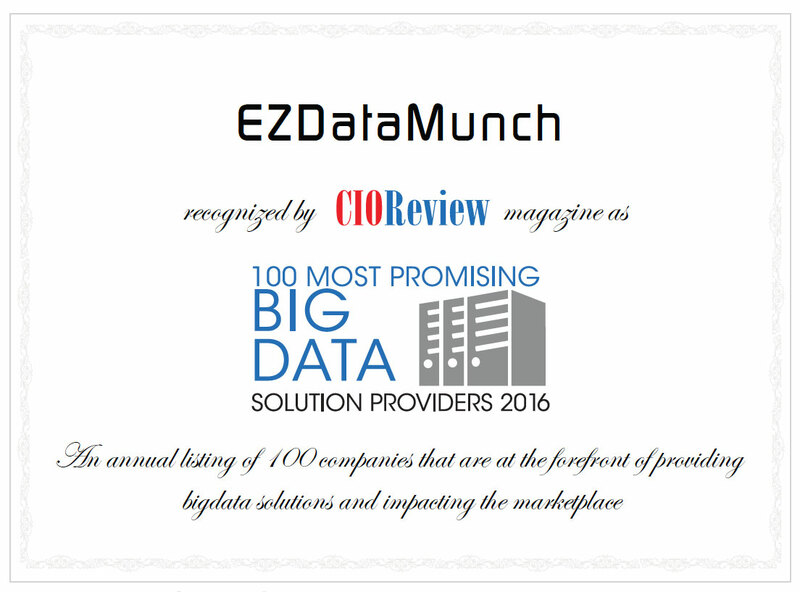 Customers are no longer loyal to one service provider and are ready to churn to the company offering the best service at the best rate. Competition is increasing with an alarming pace with companies offering better service packages. This has put pressure on telecom companies to differentiate themselves from competition by devising and experimenting with new offers. Customer experience is the key to the success in this industry. It is said that 5% of customer retention can generate 75% of revenue for a telecom company. On the other hand getting new customers involves lot of research and marketing activities that are time consuming and costly. Thus, many companies focus on providing exceptional experience to existing customers as they are less price sensitive, need less education and are ready to buy ancillary products. The challenge here is to extract the data from multiple customer touch points and convert it into intelligent visual report. Companies have realized the importance of having a comprehensive telecom business intelligence tool that can help them to transform raw data into highly valuable information in real-time. Telecom industry can use analytics tools to understand their customer better by gaining insight into their spend pattern, usage, payment mode, communication preferences and more. This helps them identify patterns that can be beneficial or a risk to the company and take appropriate measures in advance. Enhance cross sell upsell potential & avoid frauds. Prevent customer churn & increase revenue.